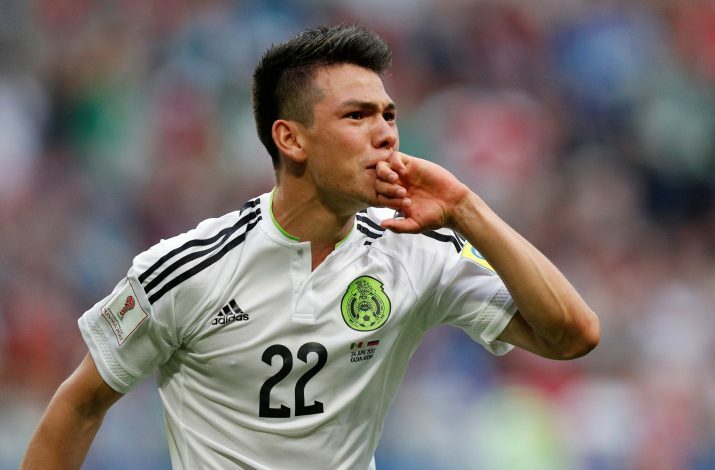 Arsenal are readying up a massive £42.3 million bid to sign PSV Eindhoven forward, Hirving Lozano, according to reports. Lozano has been in blistering run of form ever since completing his move to the Dutch side last summer from Pachuca. The Mexican star has netted 10 goals in 12 league games for PSV, and his impressive display has been identified by Arsenal manager, Arsene Wenger. As per the report by Super Deportivo (via Metro News), the London club is keen to acquire the services of the 22-year-old, and they are willing to spend a gigantic £42.3 million in the process. WATCH: Martial’s Message To Ozil? If this move is completed for the aforementioned insane amount, Lozano would become the most expensive Mexican player of all time. The PSV starlet is known for his versatility, as he can play in multiple attacking roles, though favours the role of an attacking midfielder. 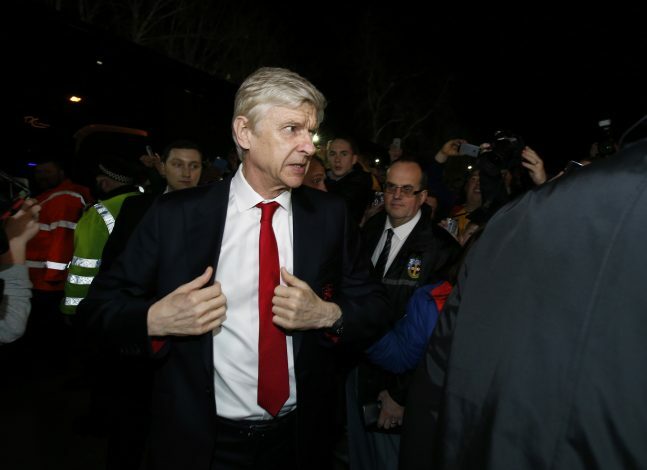 Meanwhile, at the Emirates, Wenger stares at the potential departures of stars Mesut Ozil and Alexis Sanchez, and sees the Mexican forward to be the solution to his attacking problems. However, the twist in the story is the fact that rivals Manchester United too, are interested in Lozano, and to make matters worse for the French manager, the 22-year-old prefers the Red Devils as well.